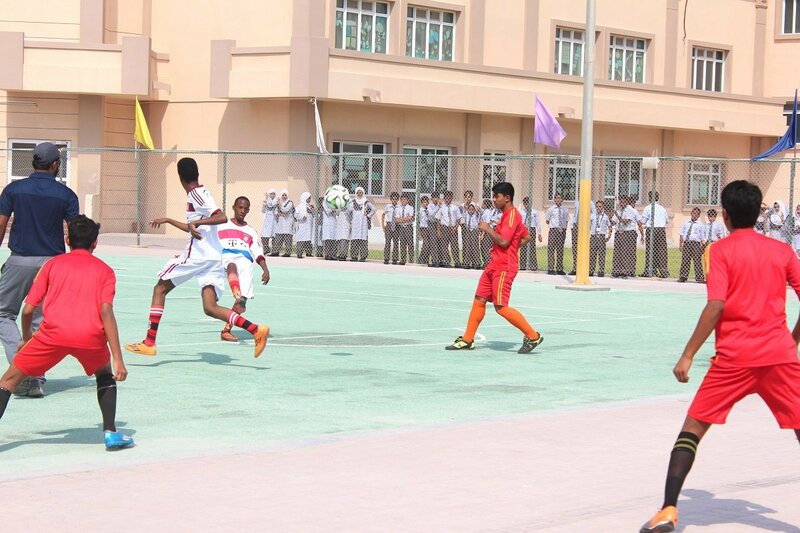 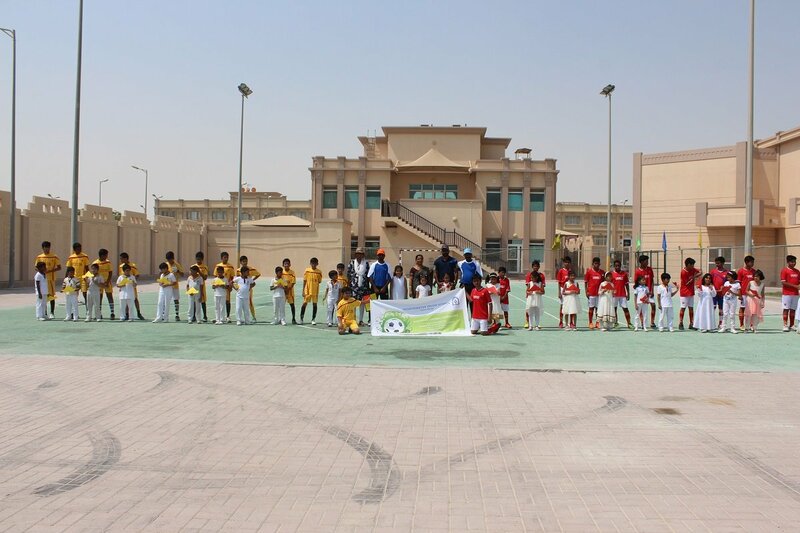 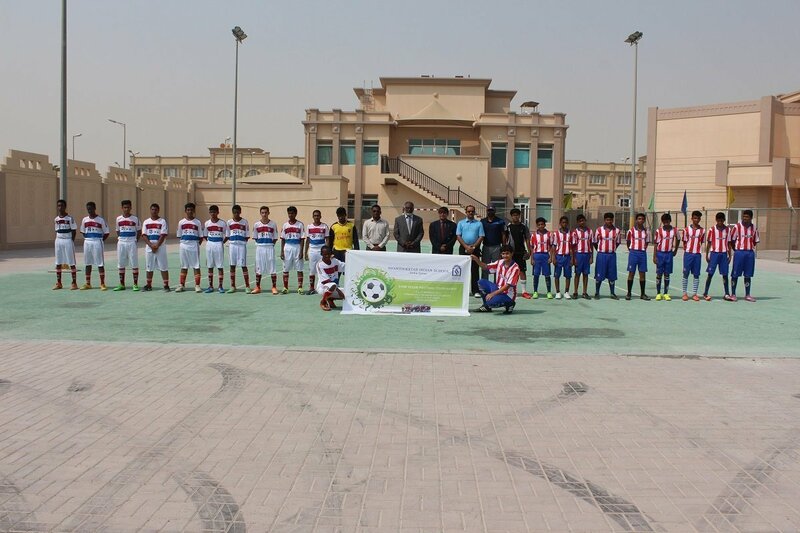 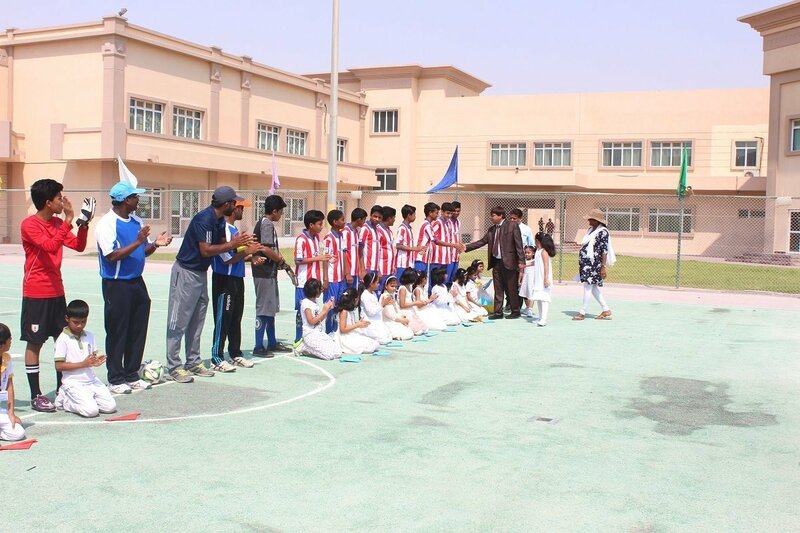 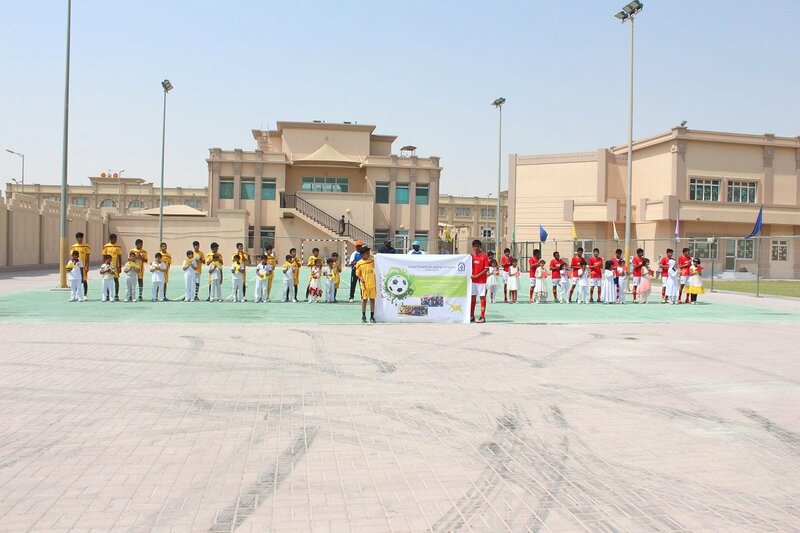 Department of Physical Education organized Inter House Football Tournament for Intermediate and Pre-senior categories on 16th and 17th January 2015. 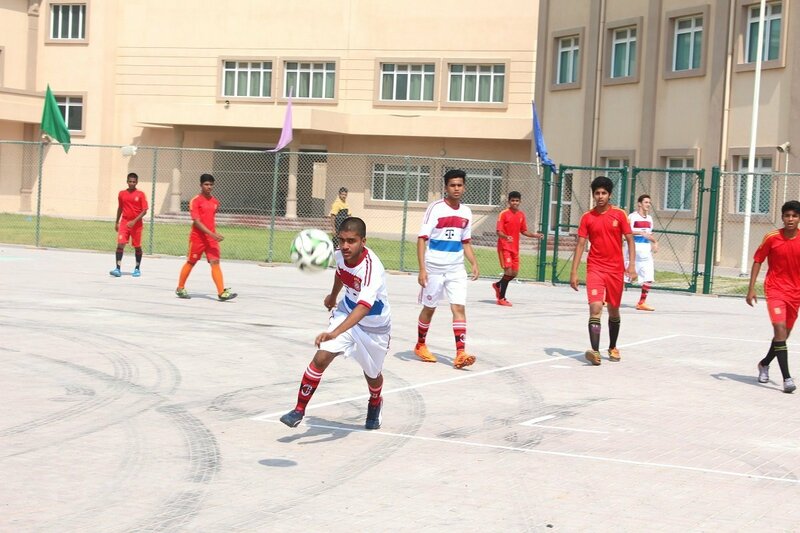 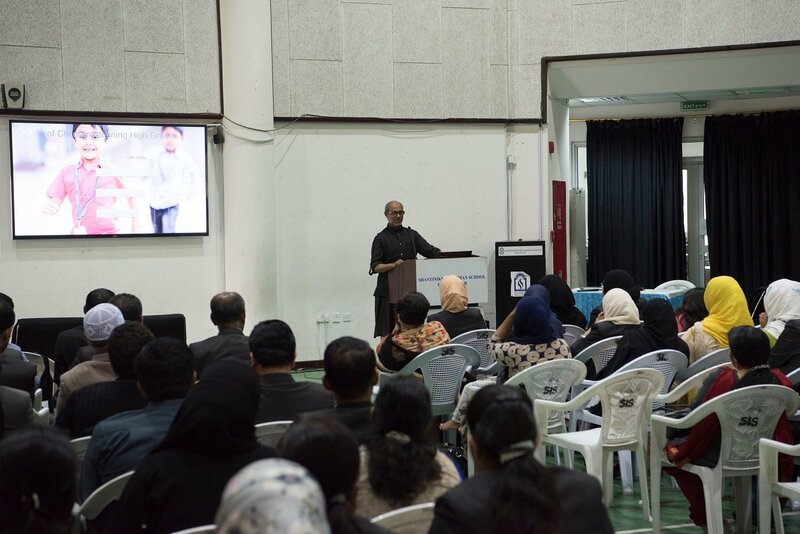 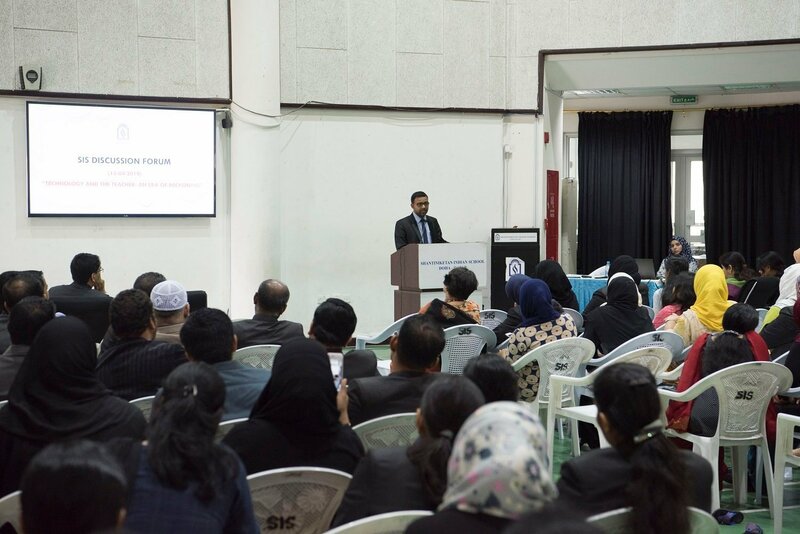 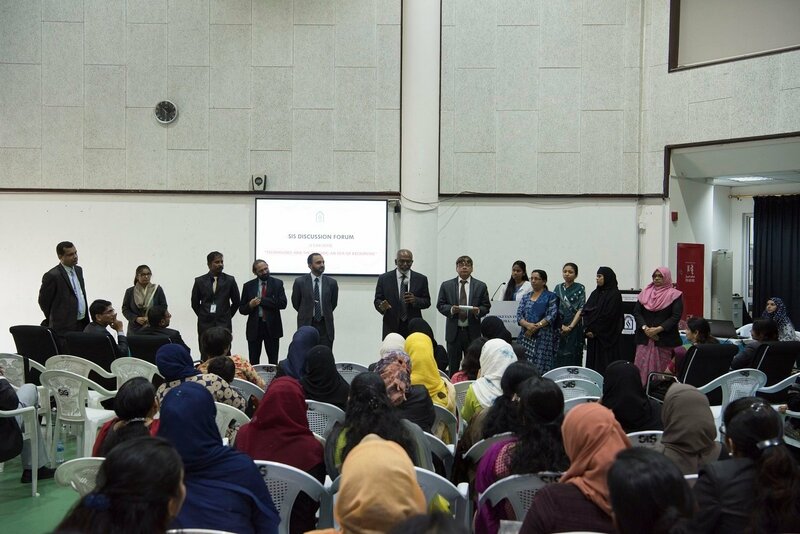 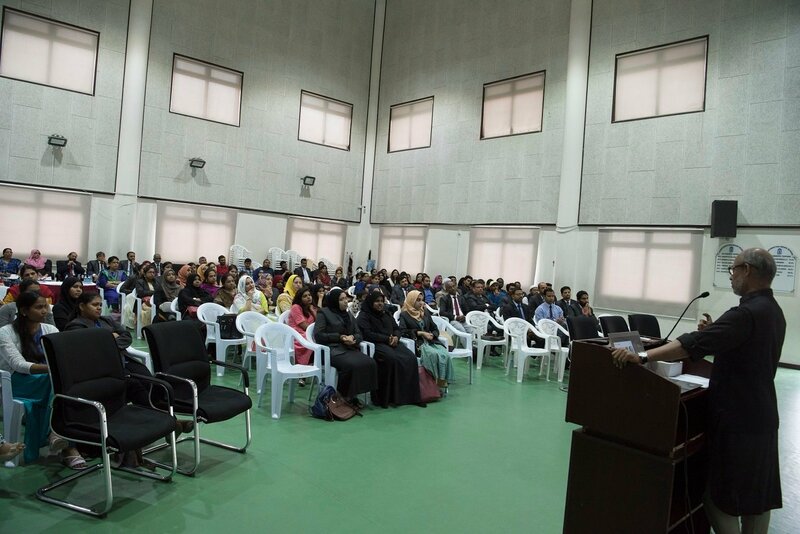 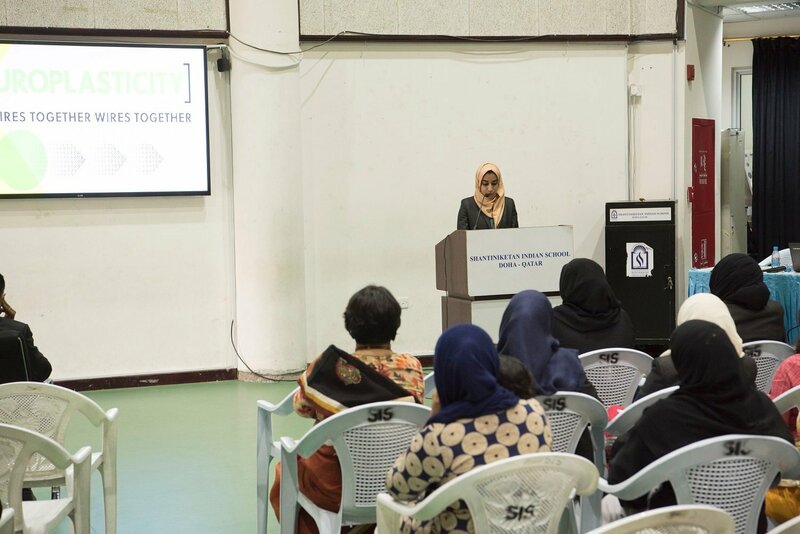 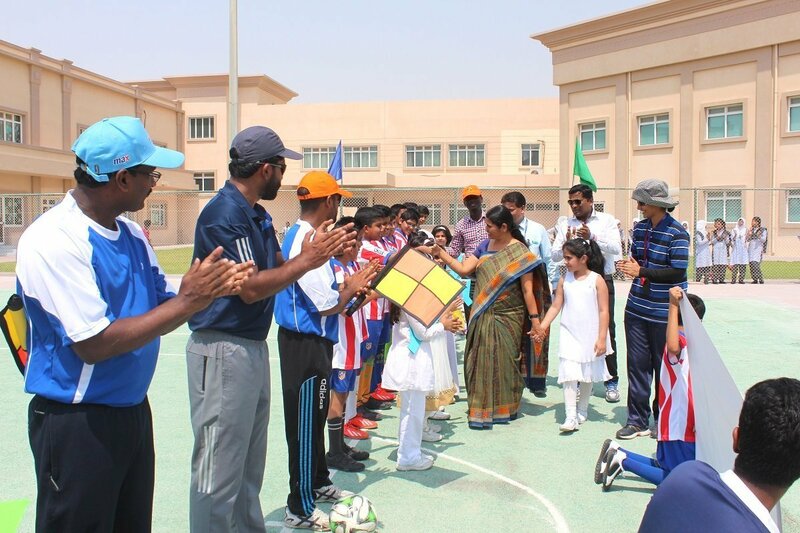 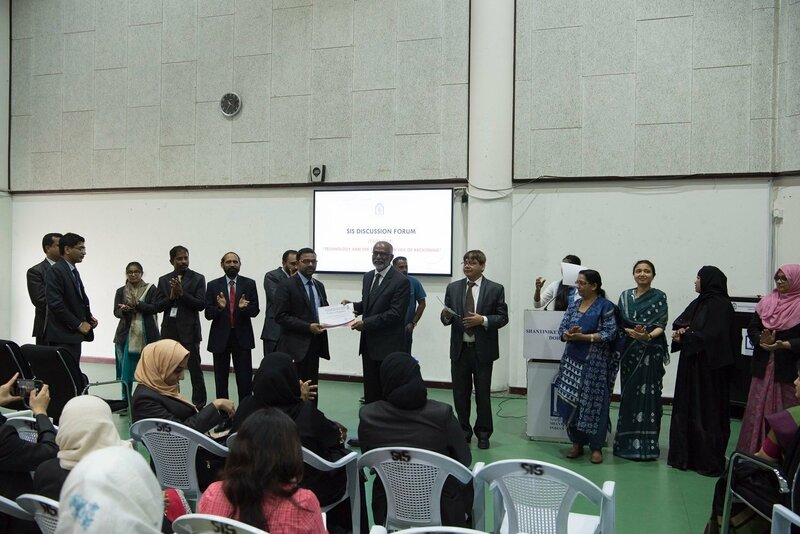 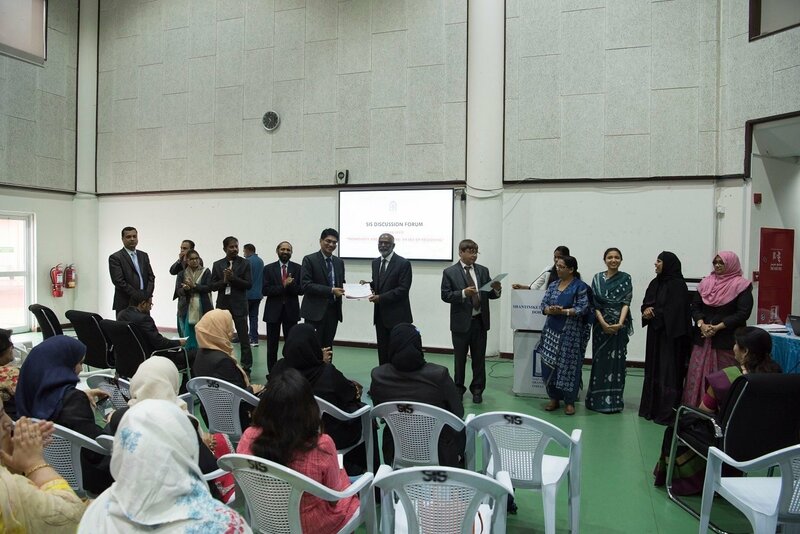 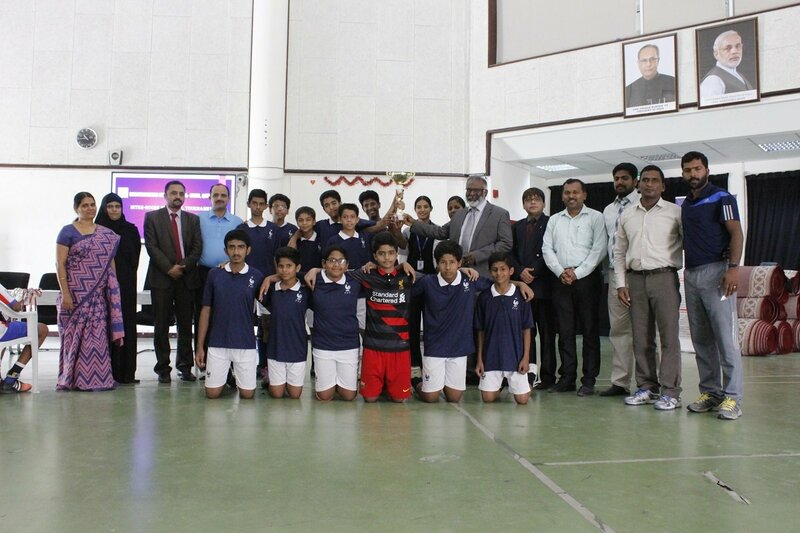 The tournament was graced and inaugurated by Mr. Shihabudheen, Vice Principal- Academics by shooting the ball into the post. 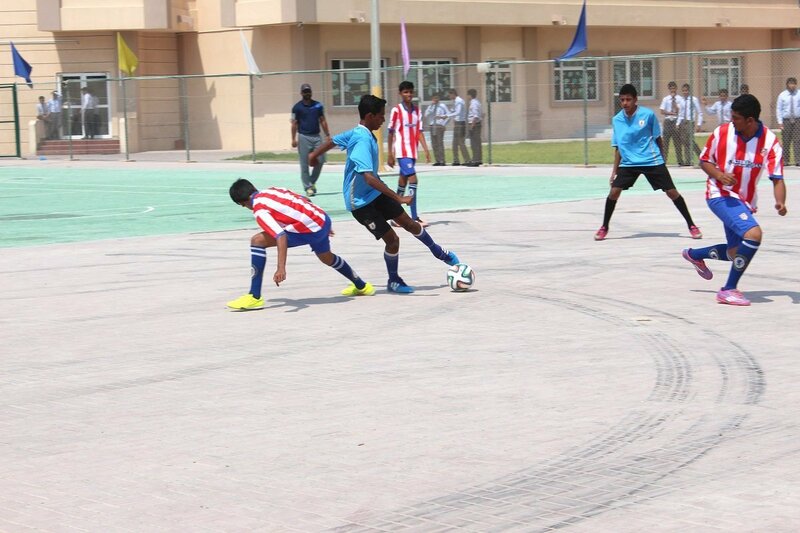 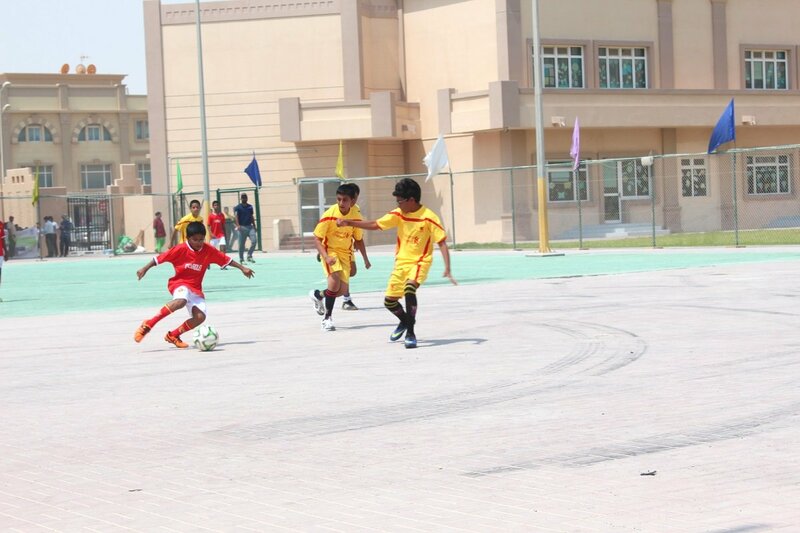 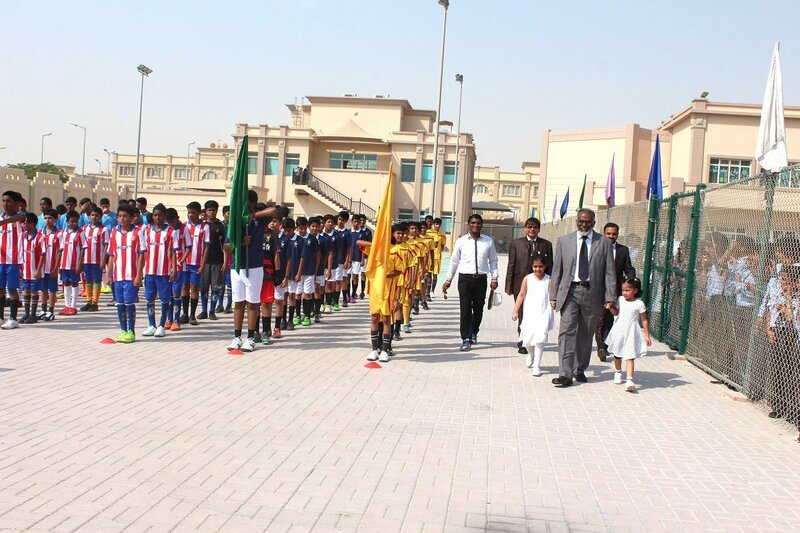 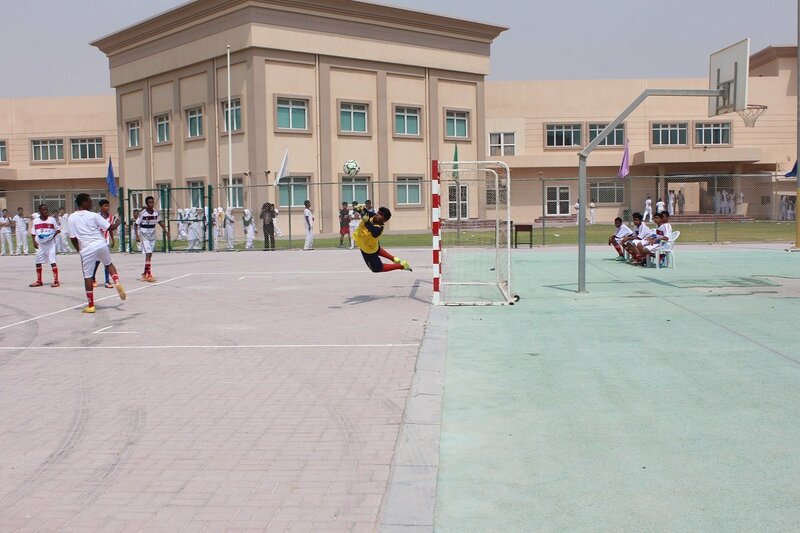 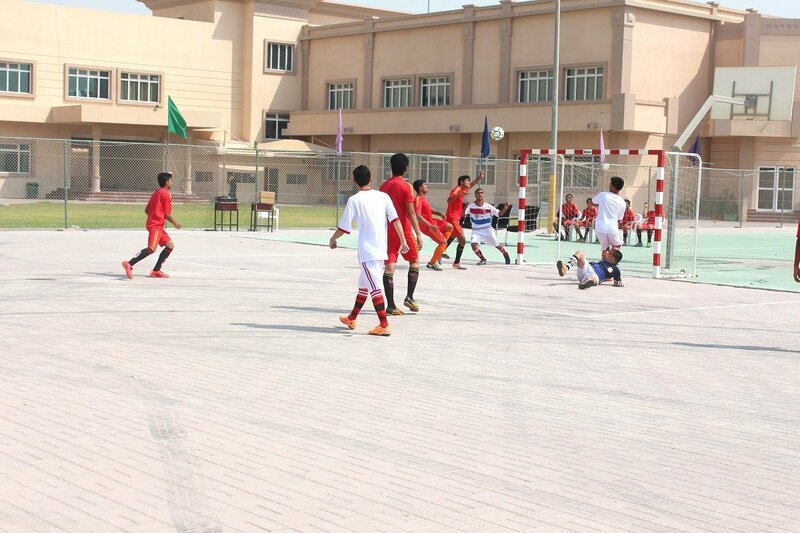 Boys representing all the four houses participated in the competition and exhibited their talent, enthusiasm and sportsman spirit. 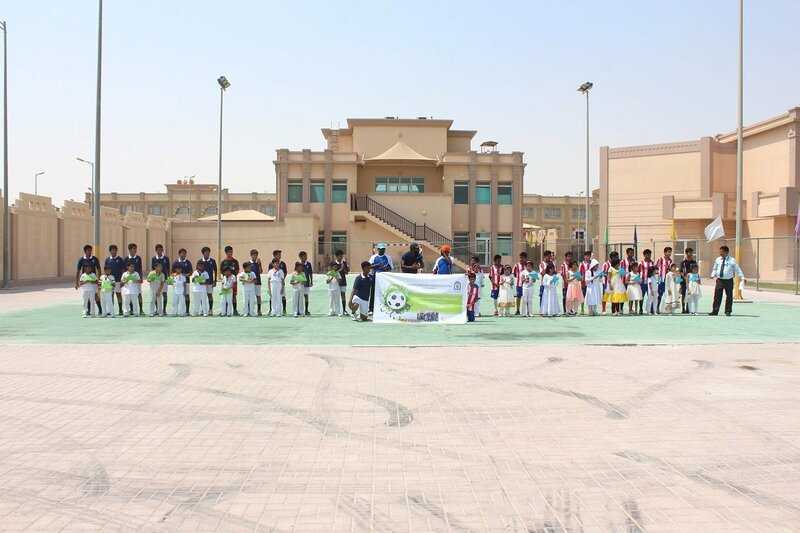 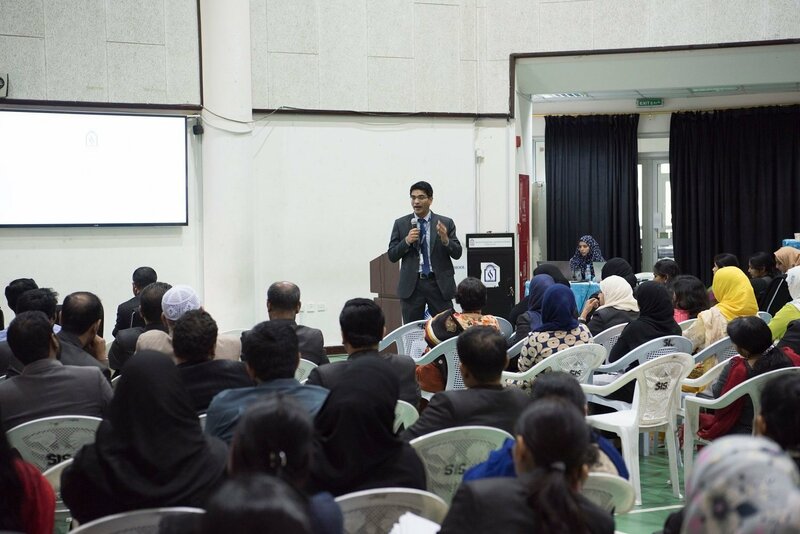 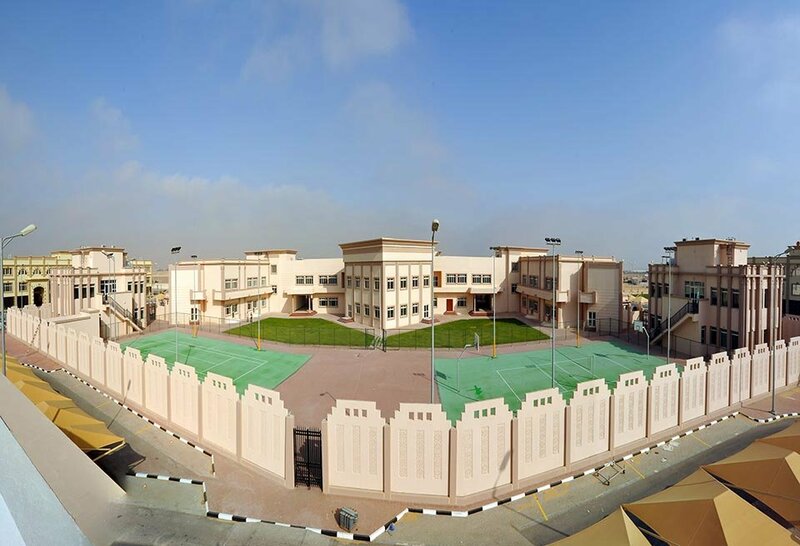 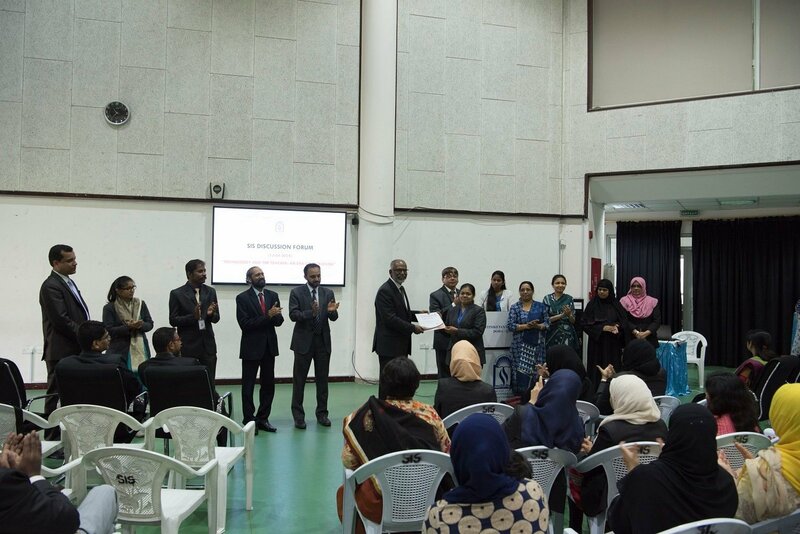 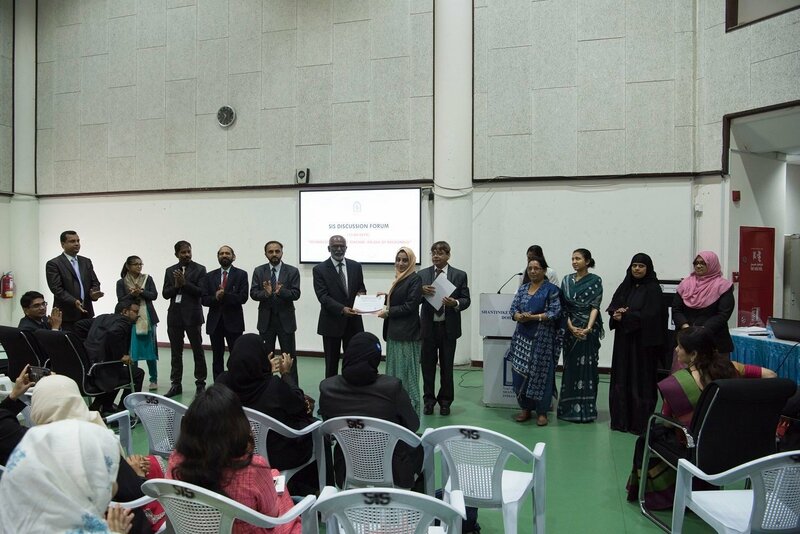 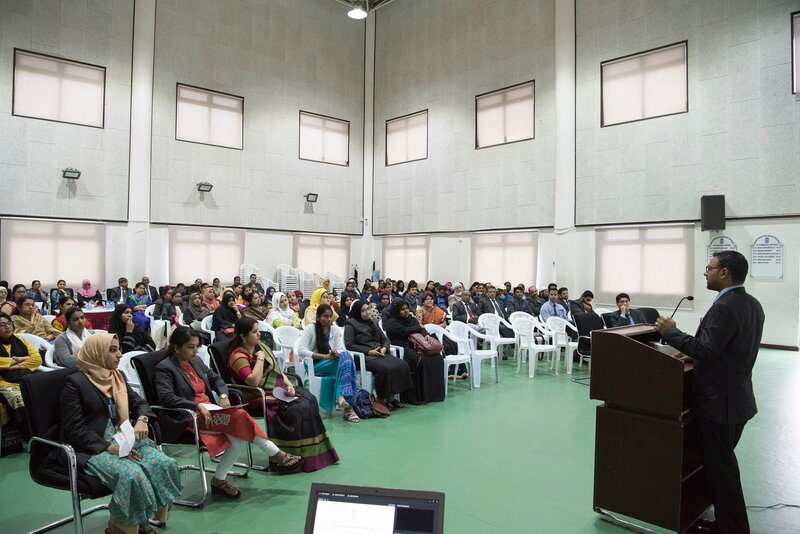 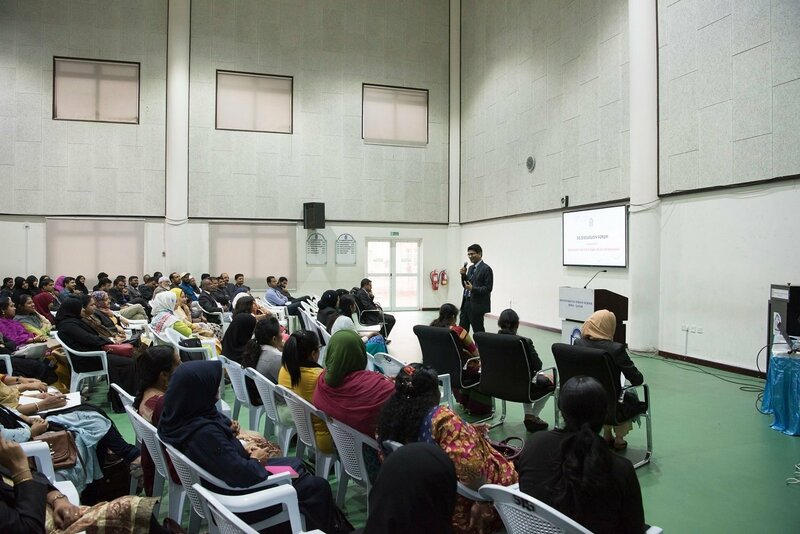 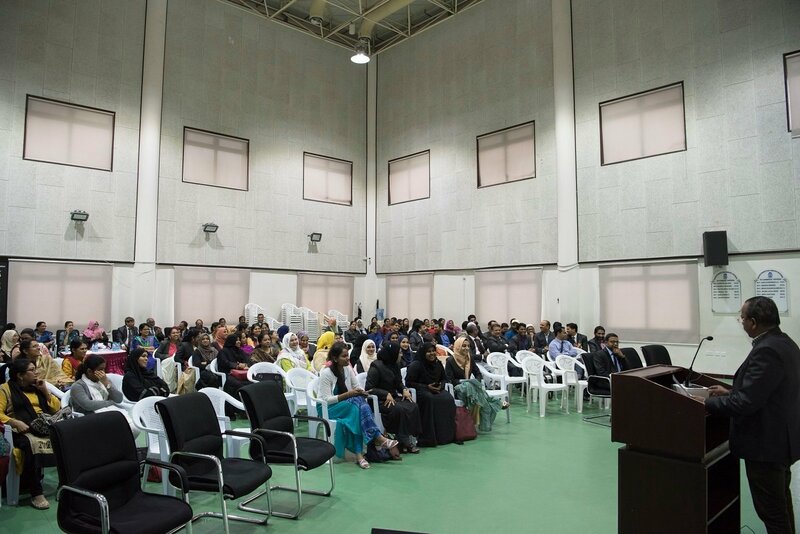 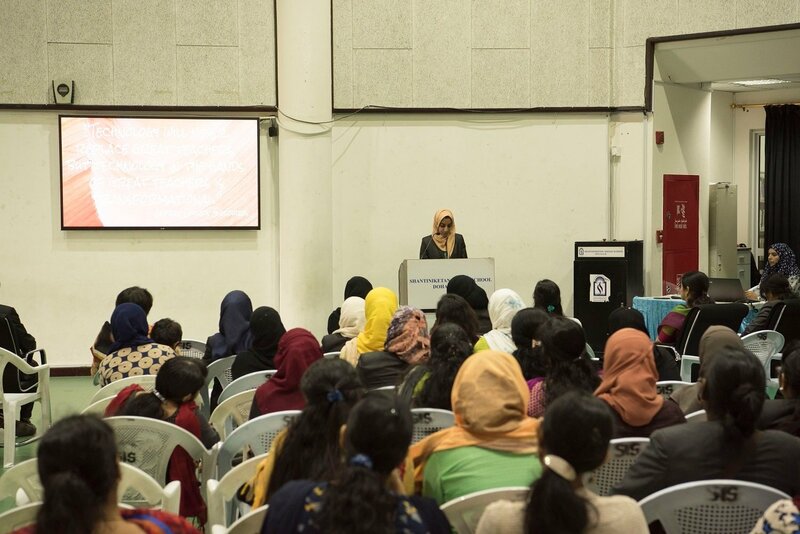 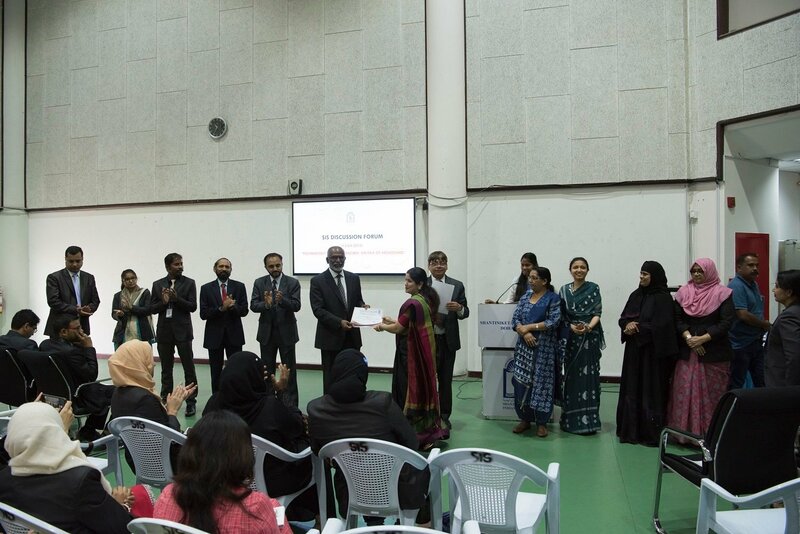 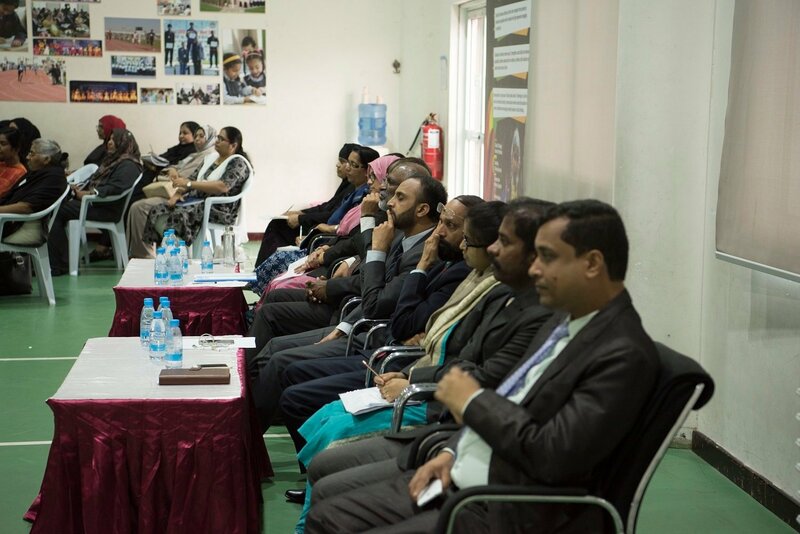 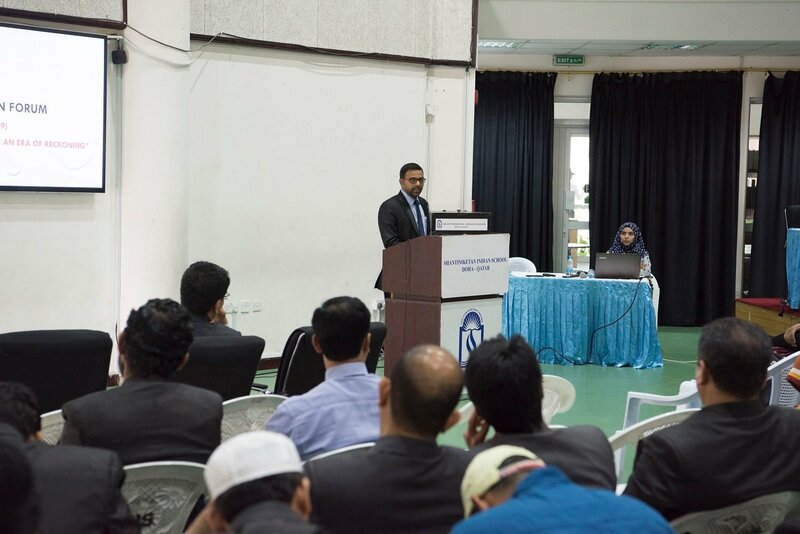 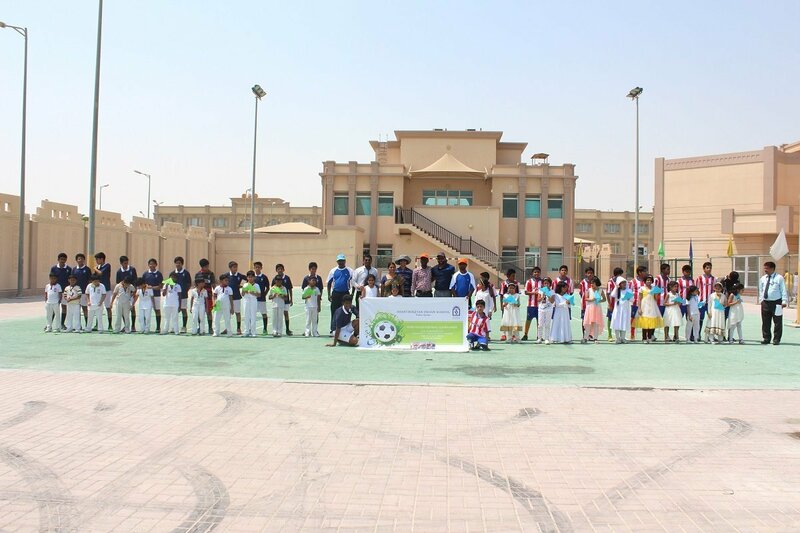 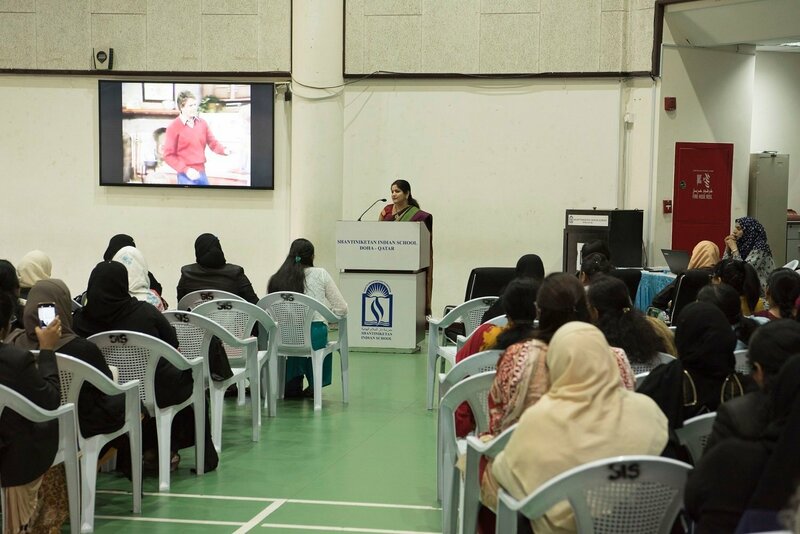 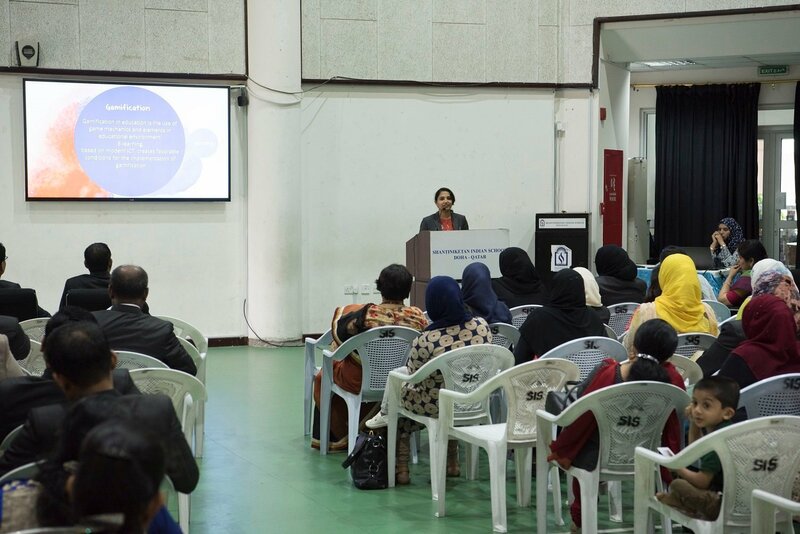 A total of 100 participants represented their houses in the competition. 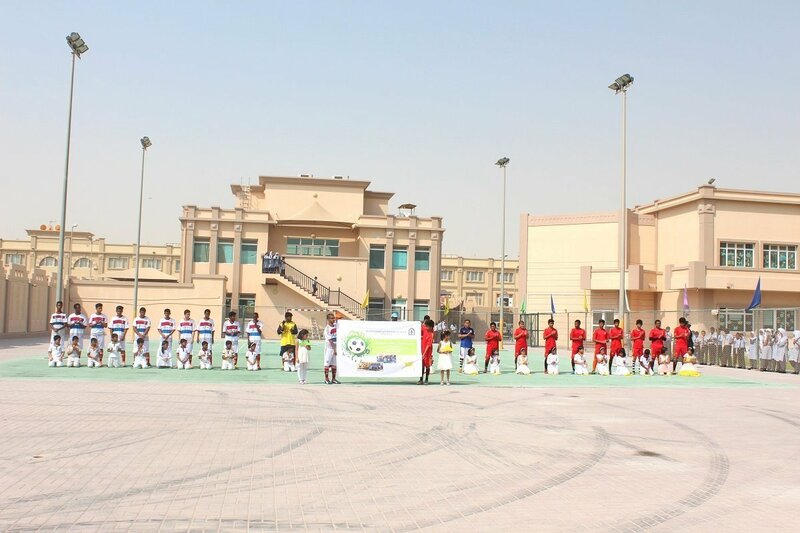 The audience witnessed a total of 06 fair and healthy matches in both the categories. 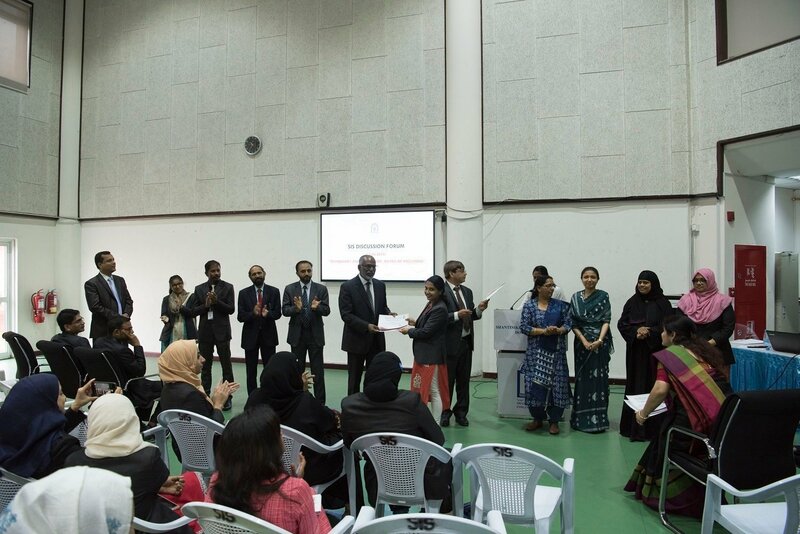 In the closing ceremony, the Chief Guest Dr. Subhash B Nair, Principal felicitated and honoured the winners and inspired them to sharpen their skills and abilities for upcoming competitions. 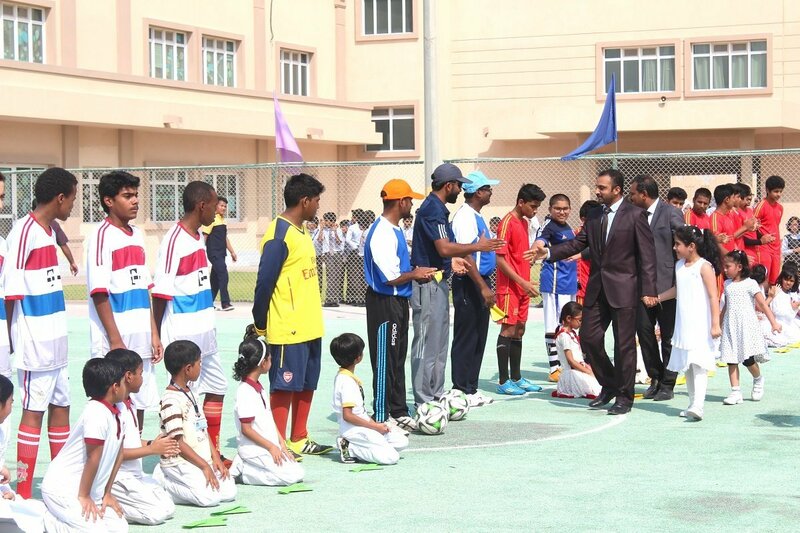 Trophies were awarded to top scorers, best goalkeepers, best players, runners up and winners in both categories.